Vector portrait of a popular pop music performer. 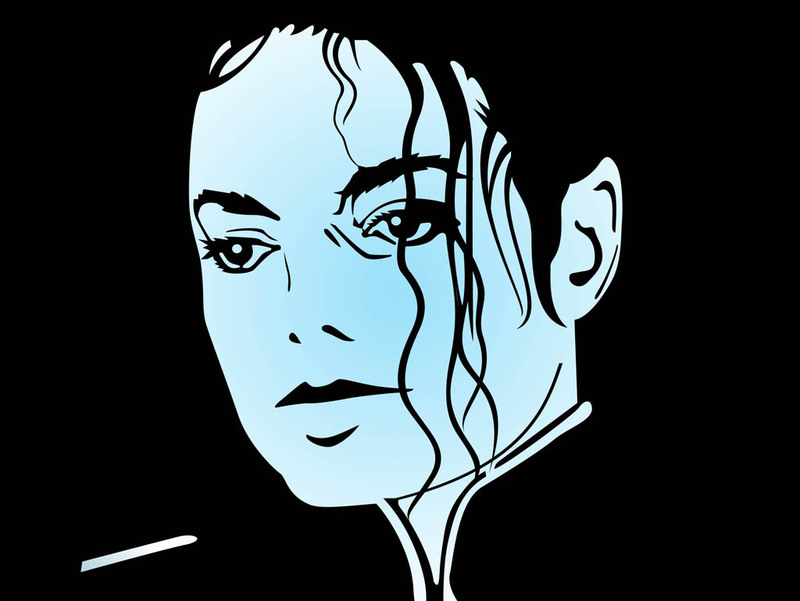 Michael Jackson’s face in a rectangular shape, sad or dreamy look in the singer’s eyes. Long hair falling in front of the face of the pop idol. Free vector illustration for all your music, pop stars, famous people, King Of Pop and celebrities designs. Tags: Celebrity, Face, Michael Jackson, Music, Musician, Pop Star, Portrait.